Take Courses Online, During the Day, or in the Evening. How much will it cost to get that degree? Check out our Cost Calculator! 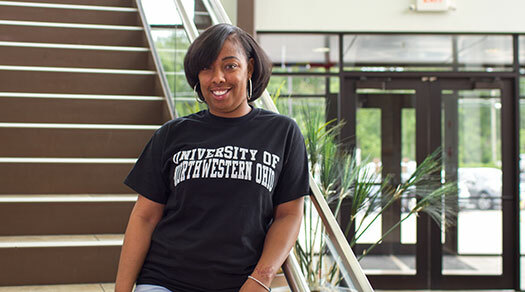 200-acre campus, state-of-the-art facilities, fitness center, collegiate athletics, apartment-style dorms, and student clubs are just a few of the features at UNOH. Take a virtual tour of the UNOH campus and learn why over 4,500 students from around the world call UNOH home!